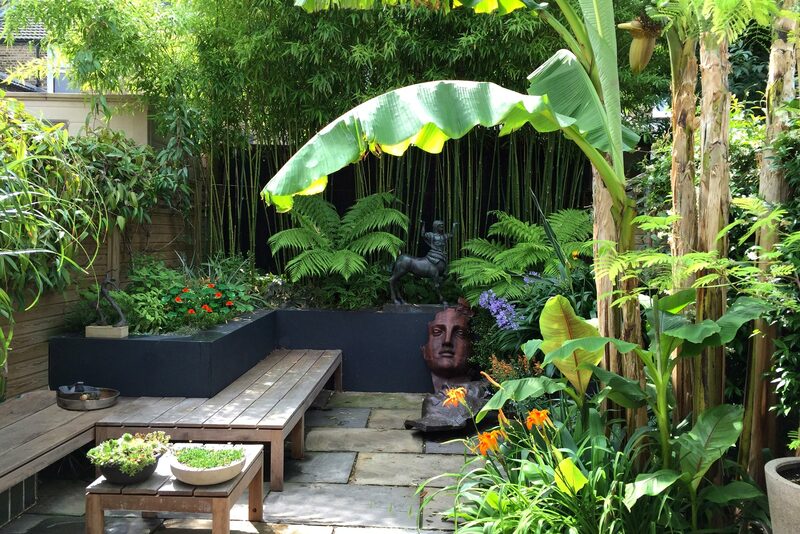 Antonia Schofield Garden Design specialises in bringing tired and awkward residential gardens and outdoor spaces back to life. 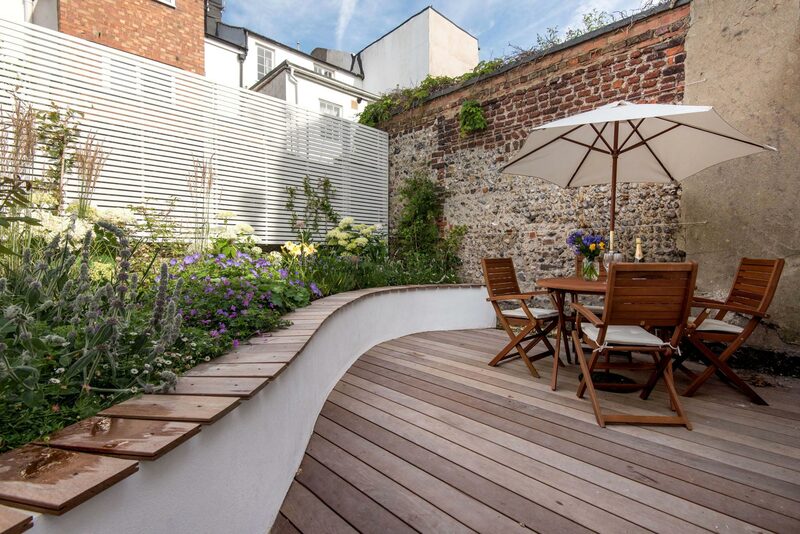 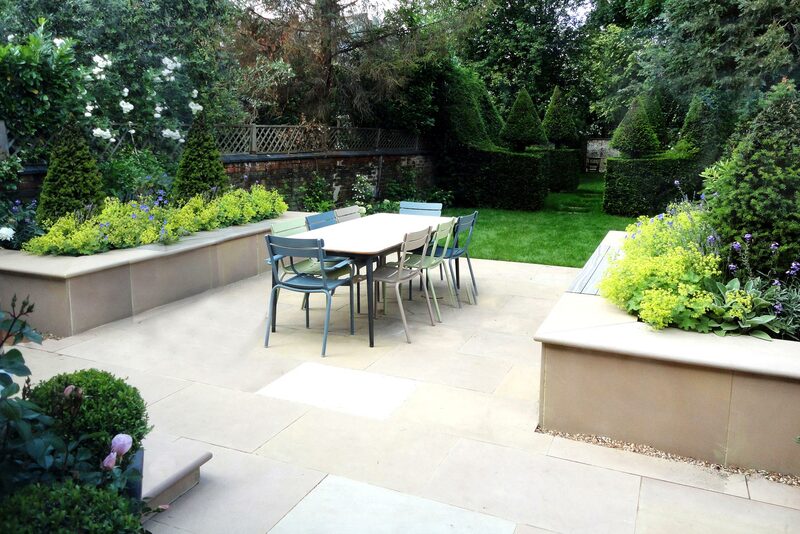 Whether you are looking for a complete redesign…wanting to rejuvenate a tired garden with a fresh new planting scheme… or needing some inspiration and great ideas to update your space? 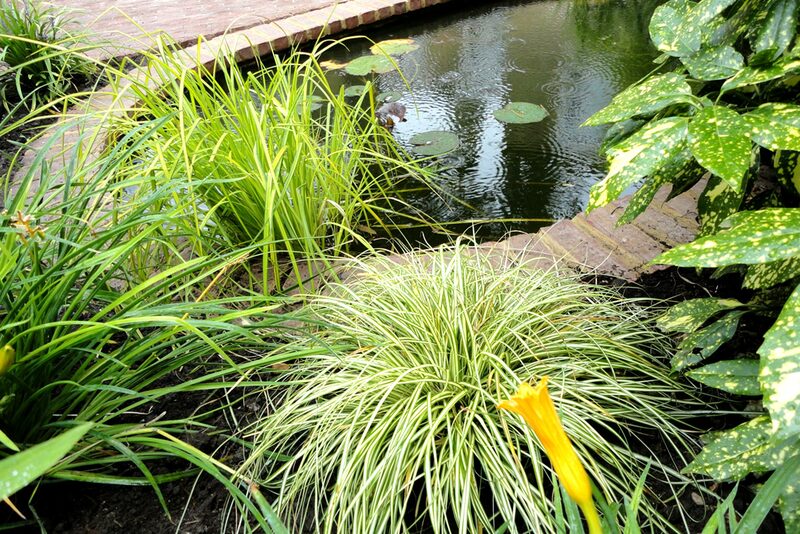 Contact me about creating the garden you’ve always wanted.